Kate and Chris and their little beefcake of a frenchie, Bartlet, used to live in the North End, so on a unseasonably cold day this fall (but now looks tropical!!) we met up for some portraits. Bartlet strutted around and his entourage followed. 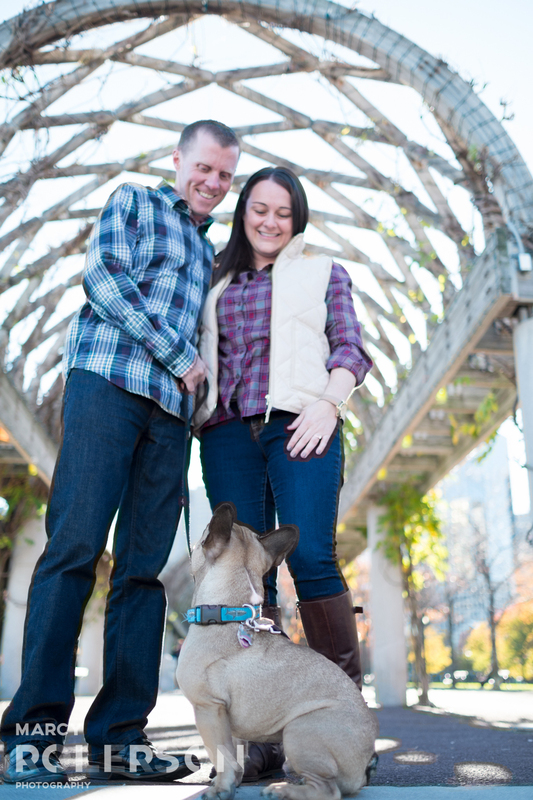 Congrats Kate and Chris (and Bartlet!) - you guys are so much fun, I can't wait to see you again!